Your refrigerator is one of the hardest working appliances in your house – it is always running, and you probably really depend on it to keep your favorite foods cold. The fridge can also get really messy – in the heat of the moment, it’s easy to ignore a ring from a bottle of juice or some dried old scraps of onion skin. So, I try to make an effort to completely clean our fridge twice a year. It doesn’t have to be scary and it doesn’t have to be hard. 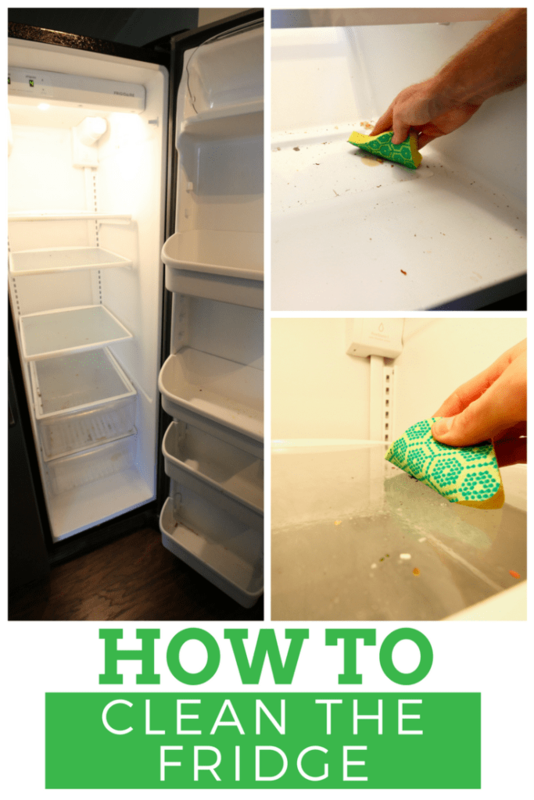 Here is how to clean your fridge in 5 easy steps. 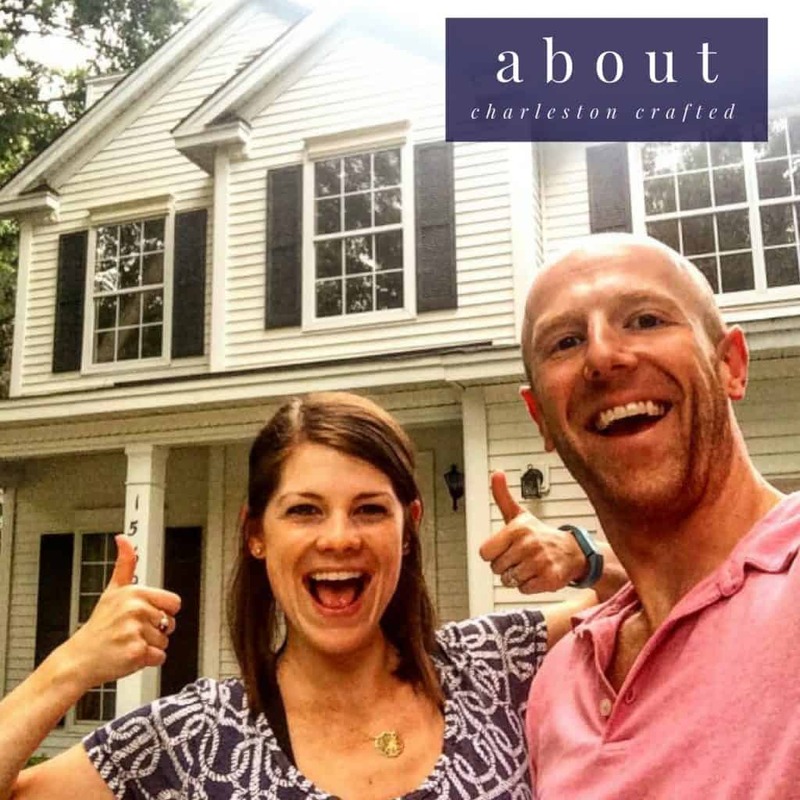 Take everything out – yes, even the stuff in the back corners! 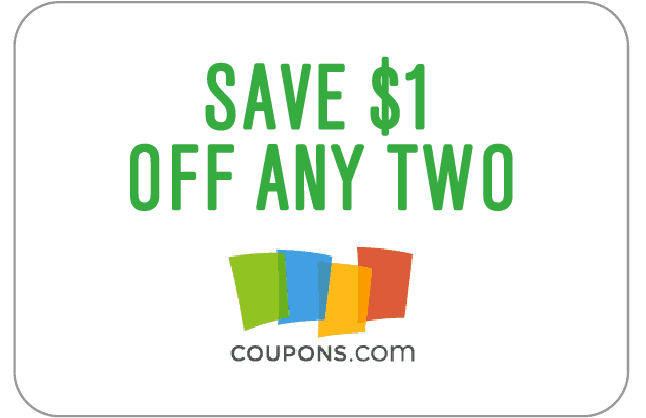 Group like items – sauces with sauces, veggies with veggies, etc. This will help you put things back in a logical way. Use a sponge to wipe down all surfaces – Scotch-Brite® Non-Scratch Scrub Dots Sponges won’t scratch your glass shelves. Refill the fridge – put everything back mindfully for a fresh fridge! We cleaned our fridge thoroughly thanks to Scotch-Brite® Non-Scratch Scrub Dots Sponges, which scrub fast and rinse clean. 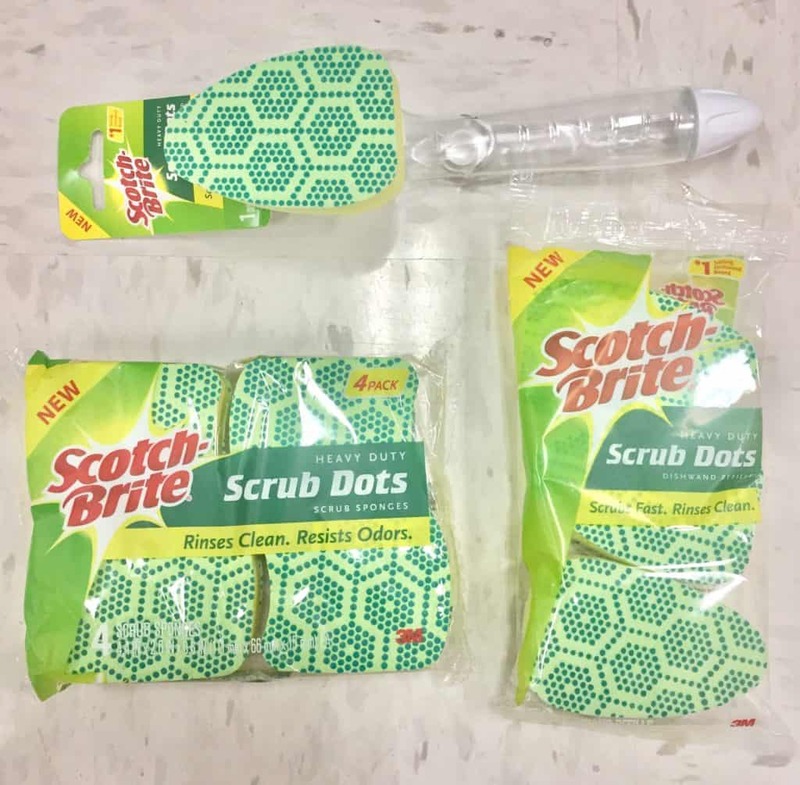 I purchased the Scotch-Brite® Non-Scratch Scrub Dots Sponges at my local Walmart. The product features Scrubbing Dots technology, which allow the sponges to rinse clean. Scotch-Brite® Scrub Dots scrubs away kitchen messes fast. 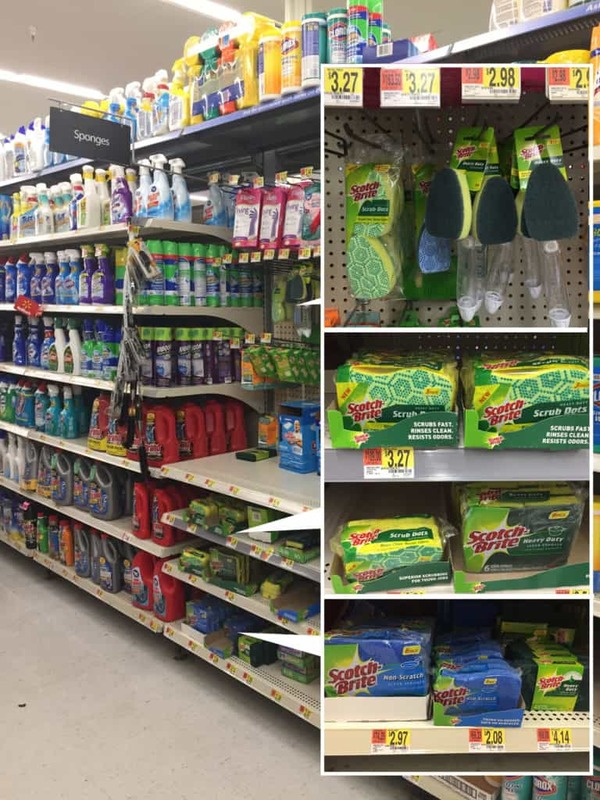 Click over & check out lots of other cleaning inspiration with Scotch-Brite here. 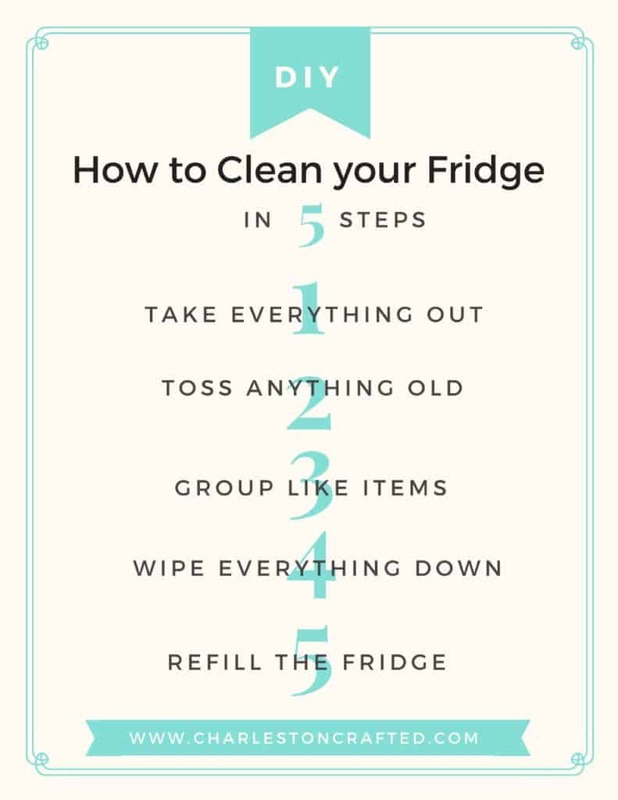 Do you have any favorite tips for cleaning your fridge?